The main purpose of the project was to create a mobile application integrating the company’s professional vocabulary into a trivia game, which was engaging in two ways. First, it was good because visitors had to discover places at the event in order to unlock levels. 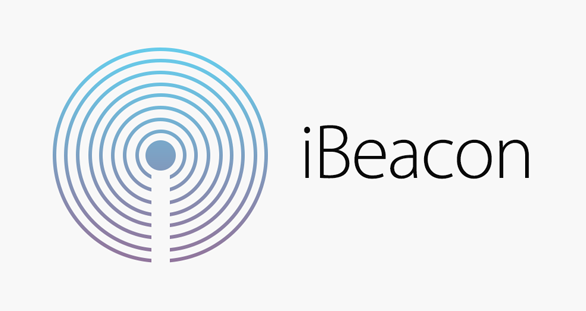 The iBeacons, the location based push notification allowed us to shepherd attendees to certain spots. Secondly the trivia was built on the company’s vocabulary quiz, meaning the users met with all communicational message (which was the main goal). Summing up the whole case: iBeacons work pretty well at events, especially when integrated with an interaction based feature, like a game. Visitors love it when they have a mission to discover and play. Try it out at your event as well.